This post is sponsored by Brita. All opinions are entirely my own. 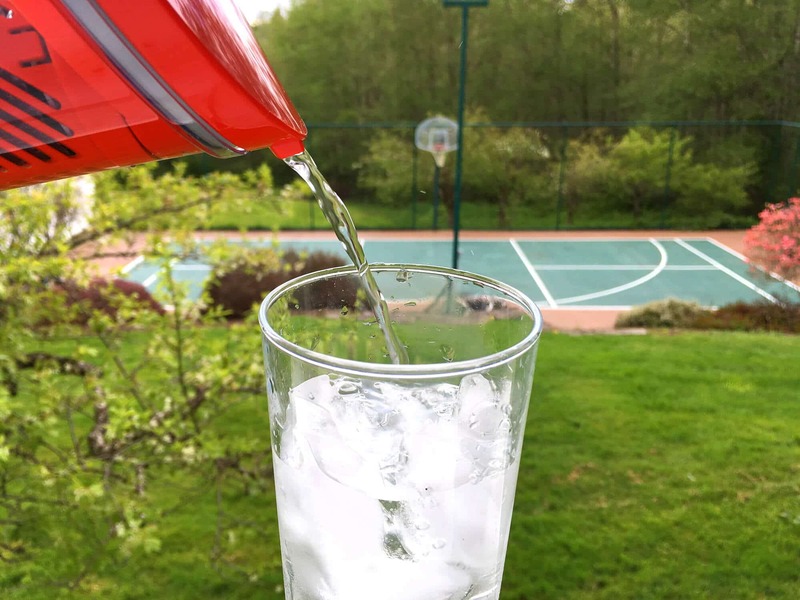 I have memories as a kid of pouring water from the faucet into a filter pitcher and standing there drumming my fingers on the counter for several minutes as the water sloooowly trickled through the filter until I could finally pour myself a glass of water. I’ve had the opportunity to try the new Brita Stream Pitcher and let me tell you, it’s several light years ahead not only in it’s aesthetic design but also its performance. 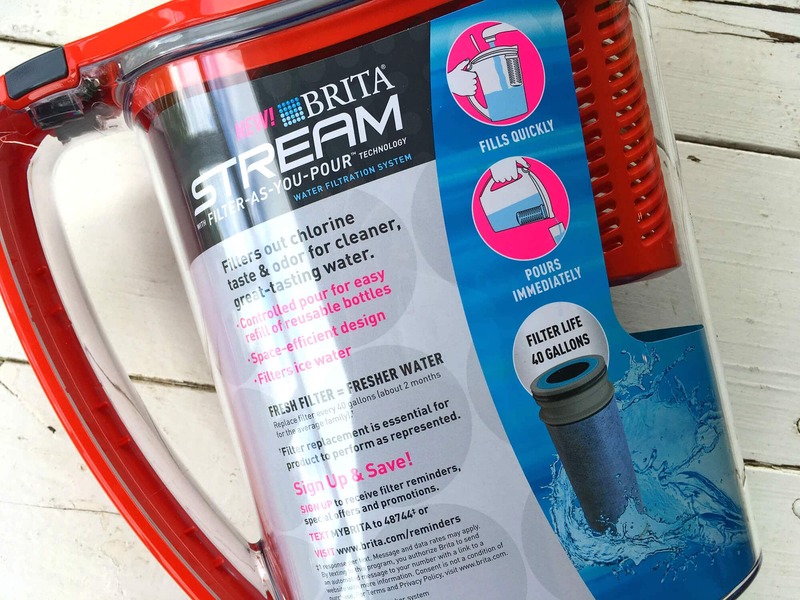 Let’s take a look at the setup: The Brita Stream Pitcher is very easy to set up, it simply requires removing the lid and the cylinder that holds the filter cartridge. The cartridge slips right in, attaches back onto the lid and you’re in business. 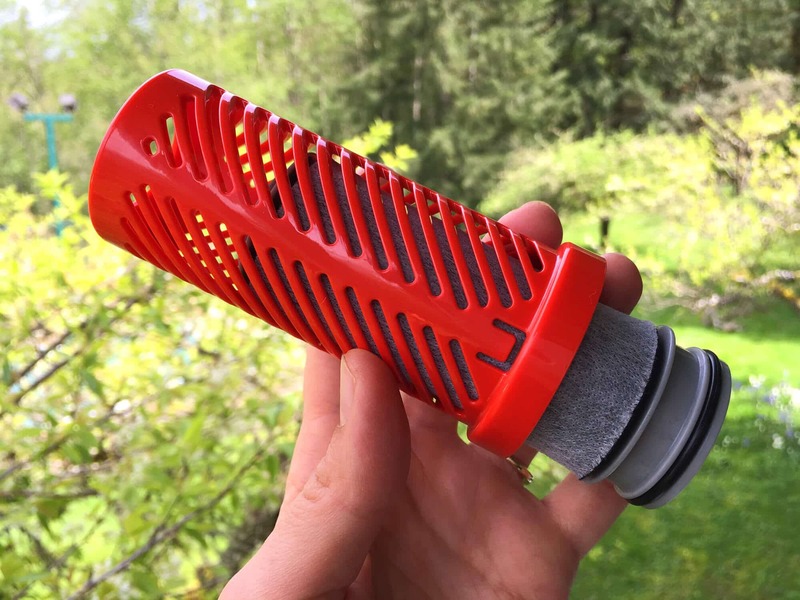 Each filter cartridge is good for 40 gallons of water which lasts the average family about 2 months. 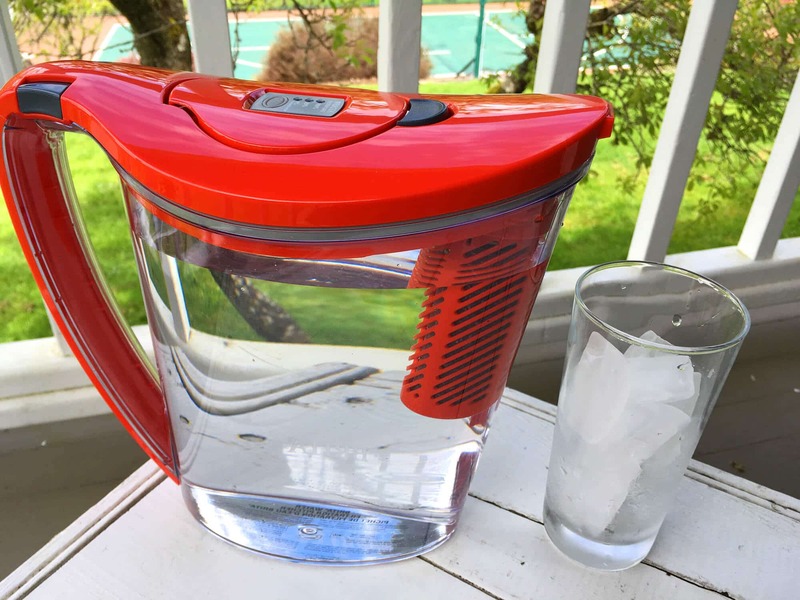 So you’re not left having to guess at how many gallons of water you’ve already gone through, the top of the lid has an electronic filter indicator that lets you know when your filter needs to be replaced. 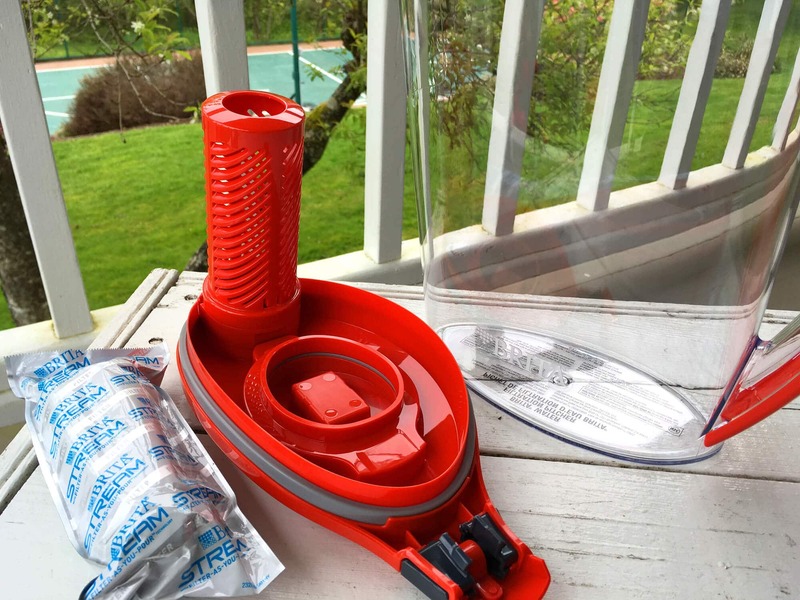 It has an easy fill lid that locks securely into place and the entire unit is BPA free. 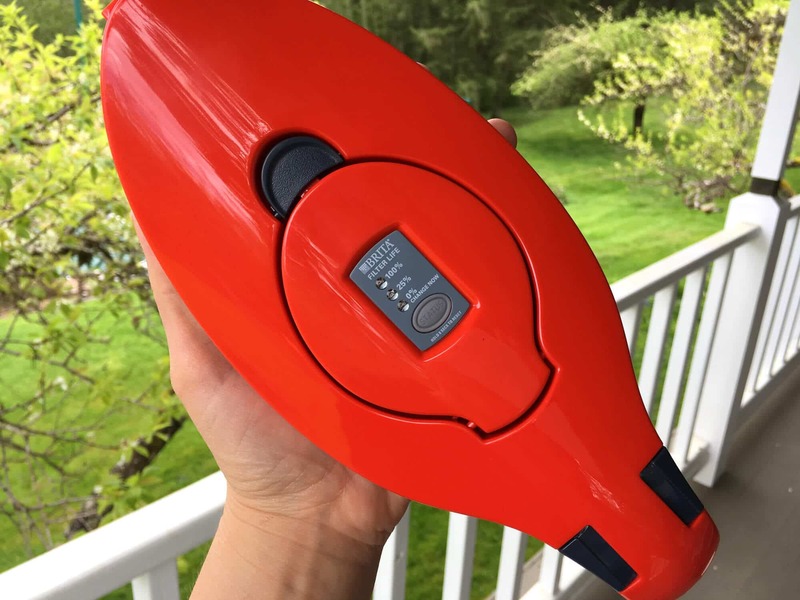 The Brita Stream Pitcher comes in multiple colors, is aesthetically pleasing with a comfortable grip, has a space efficient design and 10-cup capacity with a controlled pour for filling bottles. It’s also able to filter ice water. 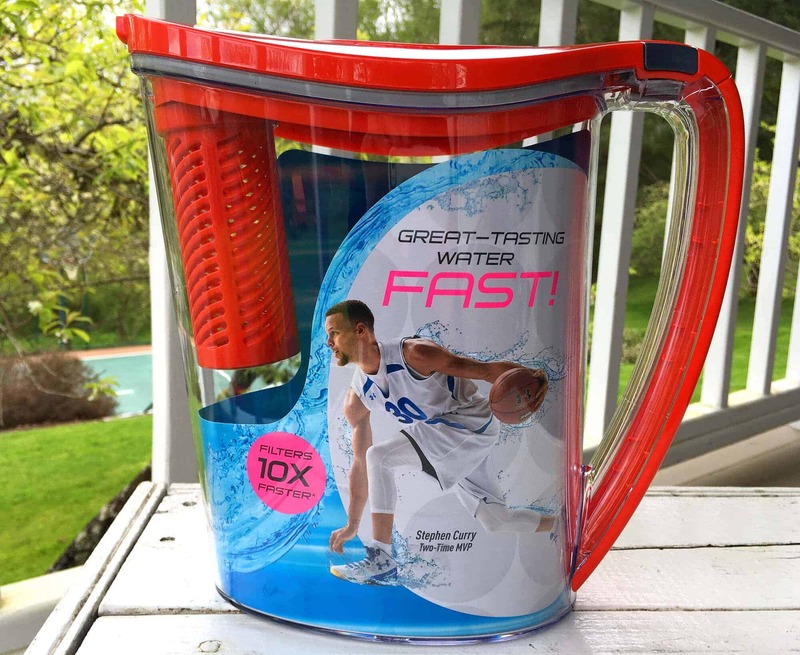 Its performance is impressive: The Brita Stream Pitcher is 10x faster than the market leading pitcher system. It filters the water as you pour, so there’s no waiting around – simply add water to your Brita Stream Pitcher and begin pouring immediately. 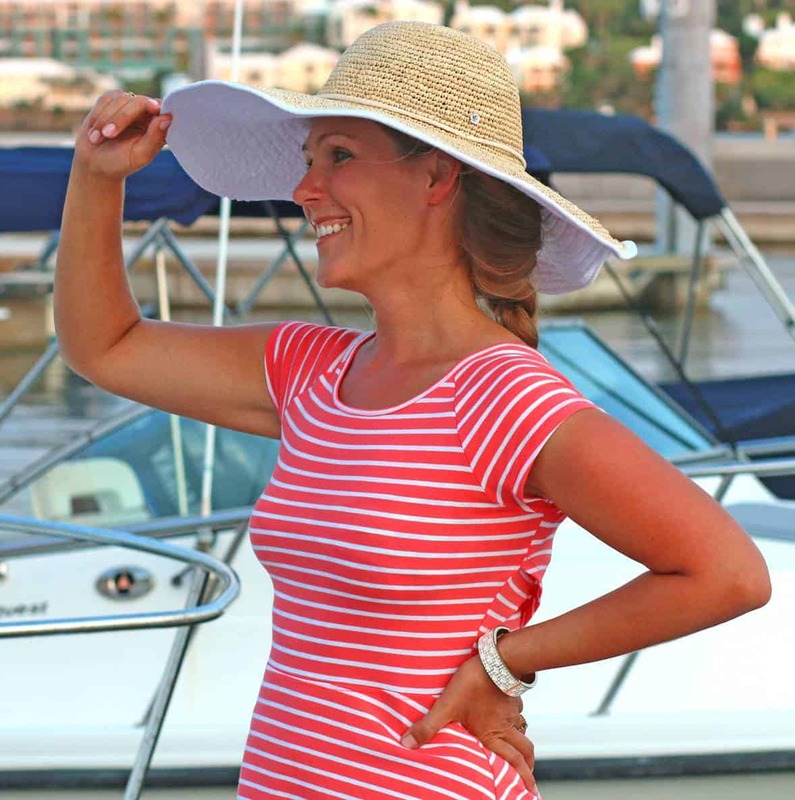 What’s more, it’s powerful enough to filter out odors and that chlorine taste. Bottom line: The Brita Stream Pitcher very quickly and efficiently filters impurities and odors from the water as you pour and will save you money (and garbage waste) by eliminating the need for disposable plastic bottles. We like and recommend it. For more information visit Brita’s website.